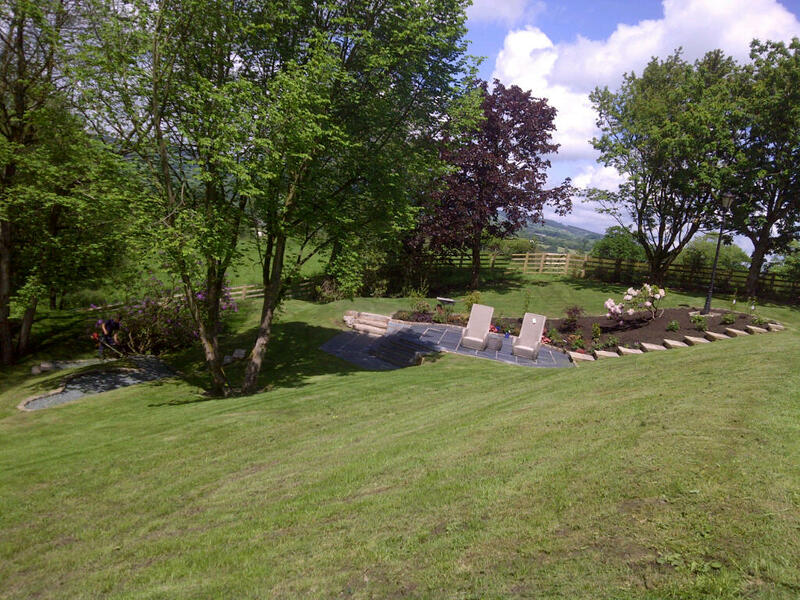 As well as a spot to relax and unwind, your garden is the perfect place to play and exercise. Enjoy your garden with friends and family with a variety of sports and games throughout the warmer months of the year. 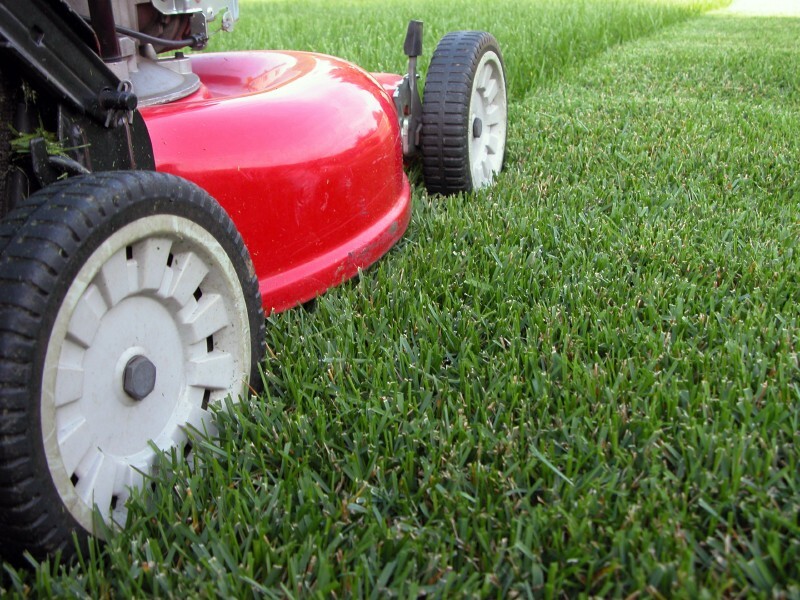 Here are a few tips to help create the perfect playing surface in your own back yard. Gardens come in a wide variety of sizes and unusual shapes. Some gardens may have a large surface area but the unusual shape can make it difficult to maximise the space. Using a Compact Tractor, it is possible to alter the shape of the garden. If flower beds, hedgerows and water features interrupt the playing surface they can all be moved to the outskirts of the garden. 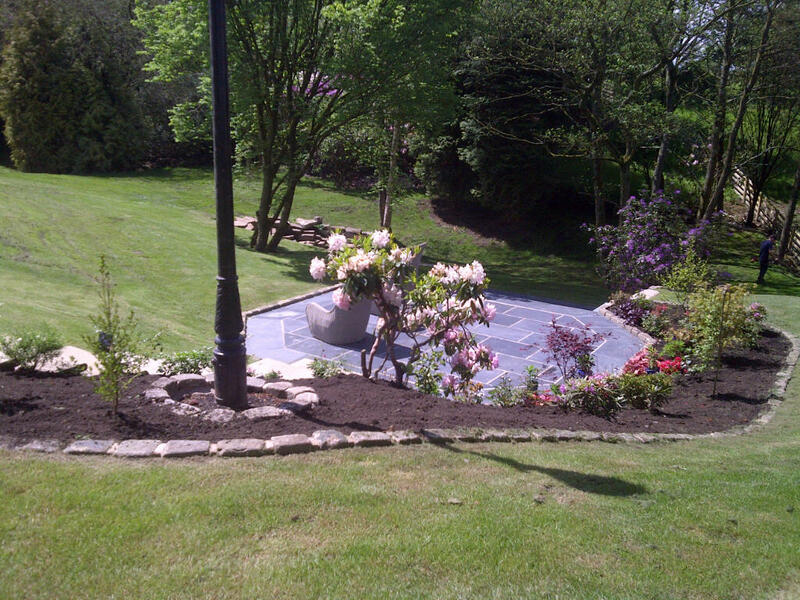 By moving the features to the edge of the garden, definitive dimensions are created. Simply pushing a hedge back a foot can create a large amount of extra space. Decide on a shape that will give maximum playing and act to achieve it. Grass and plants that are not well maintained will struggle under the constant pressure of footsteps. If the turf digs up, uneven stretched are creates. Do not over water the grass as this will hinder its strength and growth. Over watering will not promote the grass’ roots growing and developing any strength. Likewise do not water at night as the water will not be full absorbed. 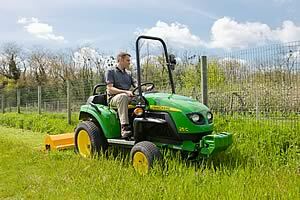 Grass maintenance increases longevity and enjoyment. It is important that any rocks or foreign objects are removed from the surface as they present possible danger. Using a Gianni Ferrari or John Deere Mower, professional lines and patterns can be created in the playing surface. Attaching a rotary blade to the back of the mower and alternating the mowing direction; authentic football pitch patterns can be created. The rotary blade pulls the grass into a series of sharp, bent blades. The bent nature of the blades creates the impression of different tones. The sun will reflect more so off grass blades bent away creating a lighter look. The professional look will only encourage your friends and family to enjoy the garden more regularly and increase their regular exercise.